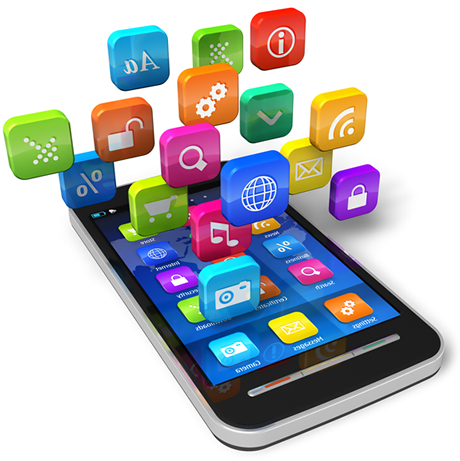 Innovadel Technologies is a promising Mobile App Development Company with head office in London. We make portable encounters to serve the unique needs and fluctuated gatherings of people inside the undertaking, whether it's an application for your appropriated workforce or its accomplices. Particular custom Mobile Solutions for a wide range of stages (iOS, Android) that coordinate advantageously with customer's current framework. We are specialists in Mobile Computing and make convincing portable experience for our clients. 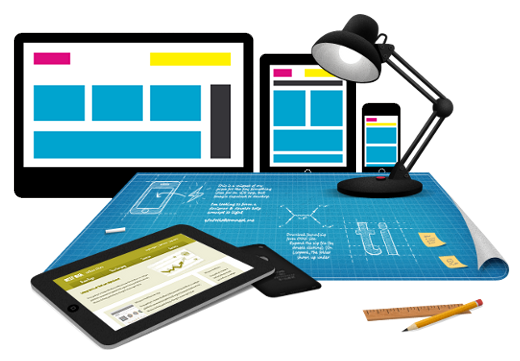 We have proficiency to develop apps with easy mobile interface practicality. Innovadel Technologies assures to provide a team specialized in iOS and Android Apps Development. 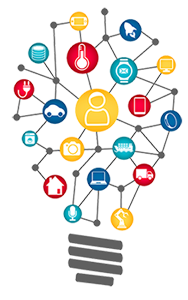 We have immense expertise in android Software Development Kit (SDK), Android Media APIs, OpenGL, 2D/3D Graphics, Android Security Architecture, Wi-Fi APIs, Location Sased Service APIs, Compact Framework, J2ME, C++ and alternative technologies. We have the experience to figure on the android SDK provided by Google for the android OS to develop varied apps and to check the app practicality before putting in the apps on your android device. iPhone has been marketâ€™s first love due to its singularity and easy-to-use enticing apps. Although android has captured an enormous market with its feature-rich applications, but still iPhone apps will never be any less fashionable. 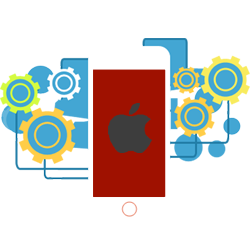 Innovadel Technologies have what it takes to be known as iPhone App Development Company, because of the very fact that we offer you a superb iOS app development platform that not solely employs extremely expert mobile application developers, however is additionally loaded with the most recent tools and technologies needed in creating groundbreaking apps. We are perpetually greatly excited to discuss your distinctive iOS app plan and work with you to show it into a winning app. We facilitate brands effectively to put audience interaction in an app through graphics and UI design strategies. Giving our clients a visual intensification through mobile applications is our passion. What we have got for you is: fully customized mobile application rich UI and UX interfaces solution according to your platform . We submit your app to Google Play and the Apple App Store for you, so you can put your center of attention towards your business. Once live, your app will be accessible to millions of prospective customers. Whether your app is in Google Play or Apple App Store we are 24/7/365 up to support you. 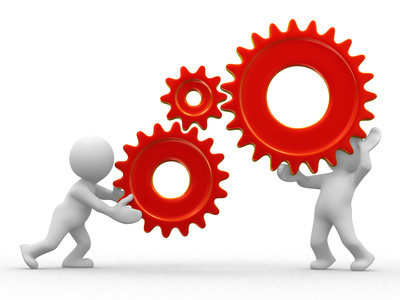 Plus are you stuck in a critical issue we have a team for fast time response. 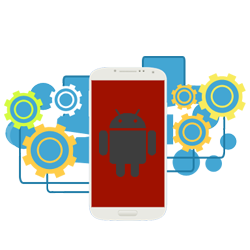 Android has now captured foremost shares around the globe and so is the demand for Android app development. Innovadel Technologies has one of the trained Android Development team. Our team knows how to put life in an idea to turn it into a successful Android App Users love the android OS as it's simple to use, intuitive, and works with Google apps. The highest android app team at Innovadel Technologies love this platform as it is extremely custom-built, with apparently limitless prospects. We provide first-class Android Apps which are customized, easy to apply and works perfectly with all your preferred apps.